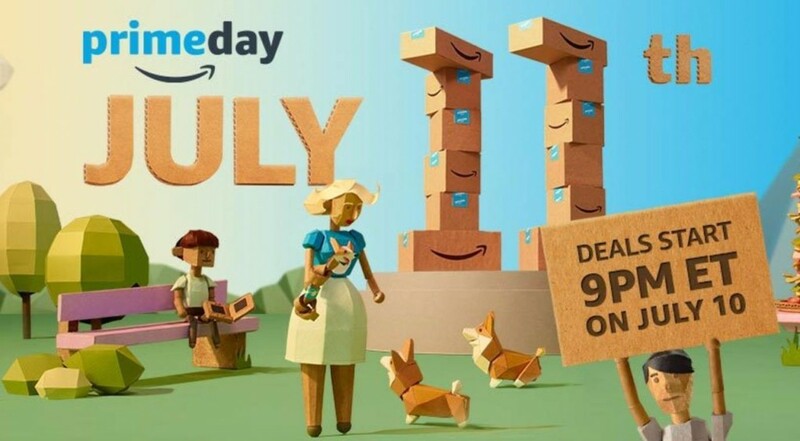 July 11th is PrimeDay! Did you know Amazon will donate to Family Life Academy Charter School? Read more to find out how! July 11th is #PrimeDay! #StartWithaSmile and @Amazon donates to Family Life Academy Charter School. When you go to Amazon to shop – be sure and enter smile.amazon.com and indicate Family Life Academy Charter School as your preferred charity. All FLACS schools will get .5% of the price of your eligible Amazon Smile purchases. Click here to start and share with your family and friends!